With Tim Burton’s Through the Looking Glass having recently released its trailer and the movie being planned to soon roll around the corner, it wouldn’t hurt to turn the clock and revisit the classic that established the world of Wonderland. The iconic Lewis Carroll story is a loony adventure filled with nonsense and memorable characters. Above all, however, it’s filled with many questions and subtle hints at existentialism issues. The often senseless dialogue exchanges between the characters have a lot more depth to them than you may think. 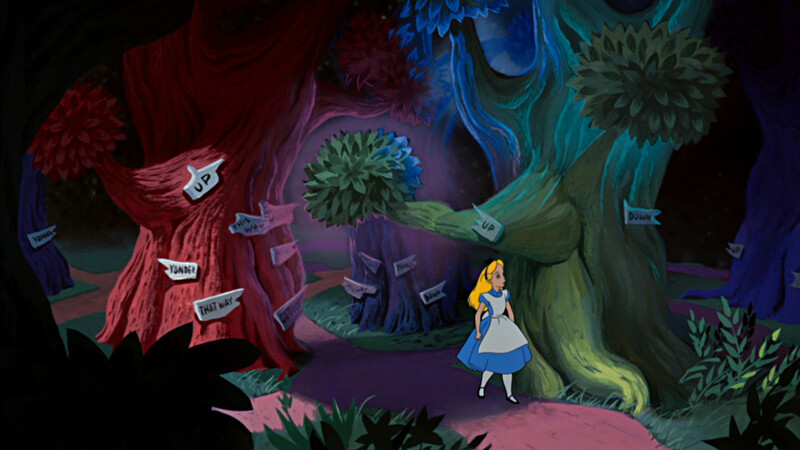 Hop aboard and pack for the Top 7 Alice in Wonderland quotes, joined by thorough and clear explanations. #1 “Who in the world am I?” Ah, that’s the great puzzle. Alice ponders on this question after her immense growth in height has scared the White Rabbit away. 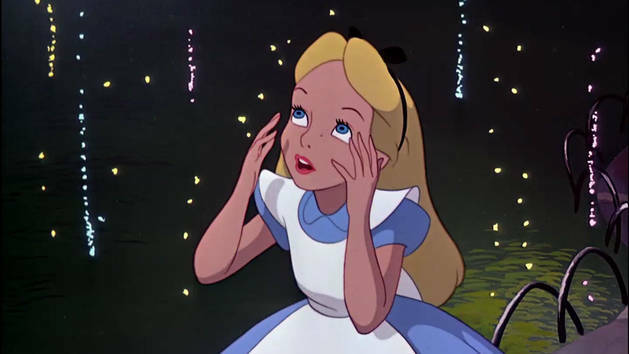 In a sense, the events of Alice’s Adventures in Wonderland are all centered on the pivotal concept of attempting to know oneself. 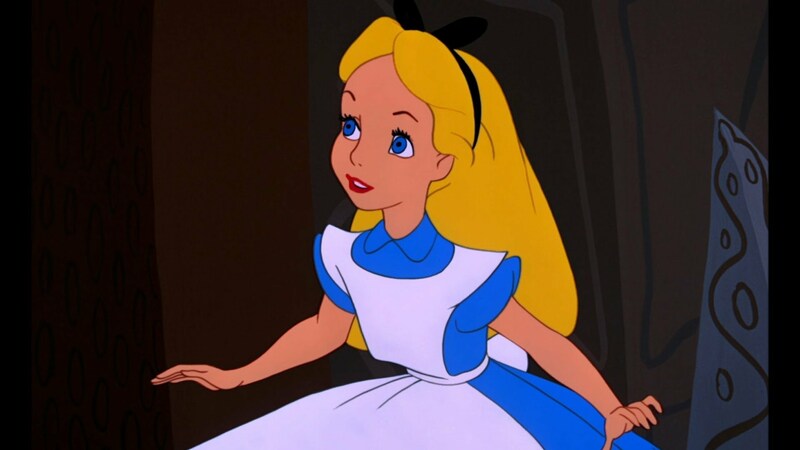 Since Wonderland is the product of Alice’s imagination, its chaotic rules and lack of logic are a direct reflection of Alice’s ever changing self-perception and questions as she seeks to discover herself. #2 “But I don’t want to go among mad people,” Alice remarked. This exchange between the Cheshire cat and Alice takes place in Chapter 6 of Alice’s Adventures in Wonderland. On a more profound analysis, this dialogue reflects, once again, the fact that Wonderland is a product of Alice’s imagination. If the world doesn’t make any sense, it’s because Alice’s head is succumbed in chaos. This is one of the many exhibits of absurd quotes that contain a pinch of truth underneath the apparent senselessness. It makes no sense that people’s moods would ever be influenced by pepper, vinegar, or any of the listed ingredients. Therefore, it’s true that, in many instances, people may jump from one mood to another because of no reason whatsoever. Coming from the mouth of the Duchess, this quote is as ridiculous as it is ironic. 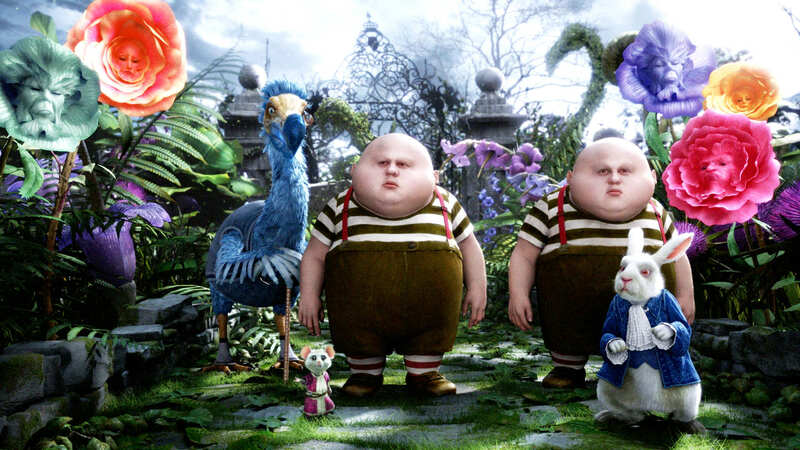 In a world filled by works for children filled with morals, Alice in Wonderland chose entertainment value about morality. Through this journey, we learn that some things simply know no morals and are purely wrong and absurd. #5 “Who are you?” said the Caterpillar. Aside from being subjected to the physical changes of shrinking and growing, Alice is unable to provide an answer because she is unsure both of where she is and who she is. Not managing to remember what she was taught in school, she doesn’t know whether she is the same person who woke up this morning, this kicking off the ambiguous identity thematic of the story. Having grown older, Alice’s older sister lost the imagination necessary to play the roles provided by the multiple facets of one’s personality. Alice, on the other hand, is still perfectly capable of picturing herself as multiple people. #7 Lastly, she pictured to herself how this same little sister of hers would, in the after‑time, be herself a grown woman; and how she would keep, through all her riper years, the simple and loving heart of her childhood; and how she would gather about her other little children, and make their eyes bright and eager with many a strange tale, perhaps even with the dream of Wonderland of long ago; and how she would feel with all their simple sorrows, and find a pleasure in all their simple joys, remembering her own child‑life, and the happy summer days.